Looking for a garage to fix your Diagnostic Check in Hitchin? Save money: Instantly compare Diagnostic Check prices in Hitchin to find the best deal. Quick and easy: Simply enter the registration number of your car and your post code, compare prices, choose a local garage in Hitchin and book your Diagnostic Check. 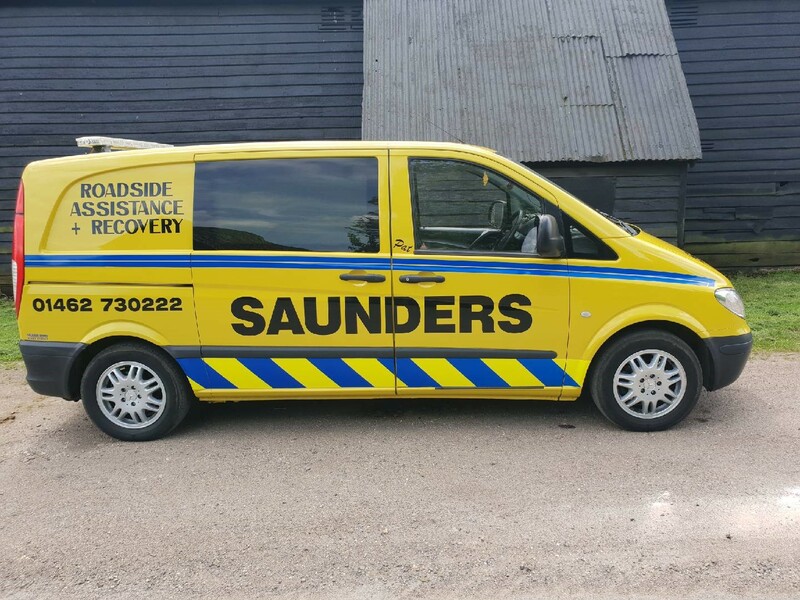 "I have used Saunders for the past 2 years and have been very happy with their customer service. They collect and drop off my car and keep me informed. A*** highly recommend! Note - book online to save money"
"On time with no fuss"
"Great service, very friendly - just stopped using BMW and great value for money." "Kept well informed as to what needed doing"
"Good job at a reasonable price. Only carried out work that was necessary. First time I’ve used this garage and will use them again." "Good service will use again and reccommend"
"Lady at reception could be more friendly"
"quick easy and great job"
You may live within walking distance of a garage which offers most of the services you need. However, by sticking with the nearest garage in Hitchin you could be missing out on a better deal. What if a garage with a collection / drop off service or courtesy car could do the same job at a good price, without the inconvenience of losing your car for the duration of the repair? BookMyGarage allows you to search for local garages which offer this facility, and compare their prices, all in one session.